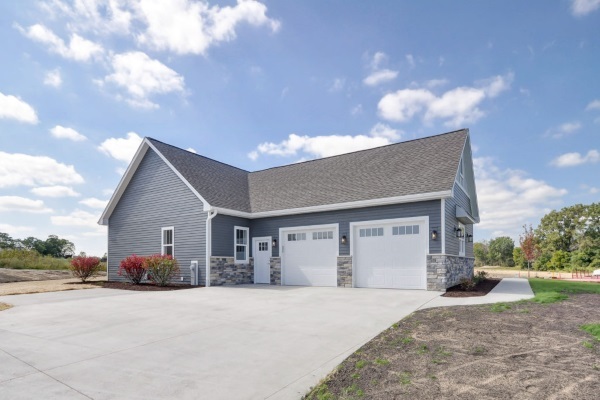 Custom home building is the heart of our business. We have talented designers to help bring your vision to life, and a reputable network of contractors to ensure the entire construction process goes off without a hitch. What’s your home style – traditional, ranch, craftsman, farmhouse, modern, or something else entirely? Let’s discuss your ideas, go over options for the exterior and interior of your new home, and get a design started. Call 262-417-1021 or contact us online. Do you need more space? Maybe you’re sick of the outdated interior of your bathroom or unhappy with the layout of your kitchen. 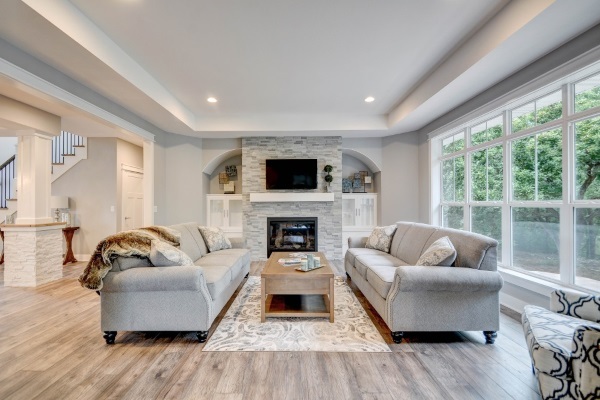 If you’re considering an addition, bump-out, or remodel for your Lake Geneva home give us a call. We can tell you why Bower is the best choice for the job and setup an appointment to go over your needs. Bower is an incredible choice when you need post-frame construction! 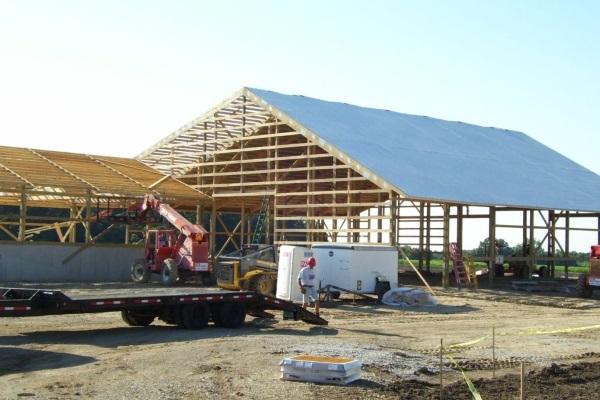 We can build you a residential garage or pole barn, dairy barn, riding arena, storage shed, plane hangar, and more. Post-frame construction is preferred for its quick turnaround time, cost-effective materials, and durability. We know how devastating a disaster can be, especially if it damages your home or property. Alongside our sister company, Rainbow International, we can help you get the mess cleaned up and any damage restored in a timely manner. Whether a flood, fire, storm, or mold has affected your home, our restoration specialists are reliable choice. 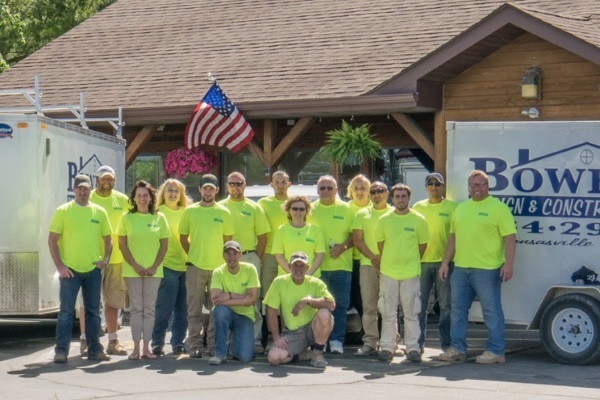 Need a general contractor in Lake Geneva, Wisconsin? Contact Bower Design & Construction!